Attend and celebrate with your team! Repeat - never lose access to reviews & data, keep improving! Prioritise customer service and help your managers benchmark the performance of their teams. Send a clear message to your clients - committing to the highest standards of service. Generate genuine customer reviews to use across your website, social media and other marketing collateral. Independently verified by ESTAS. Create powerful, interesting social media content instantly at the push of a button. Track and monitor office ‘service’ performance via confidential online reports with regional and national comparison data.  We provide a powerful combination that improves your SEO rankings on Google and gives you the industry award recognition clients are looking for...and your Feefo reviews can contribute towards your ESTAS award entry. About the awards Ready to win? "I’ve been bowled over by the messages and feedback from our landlords, it’s been a great experience! 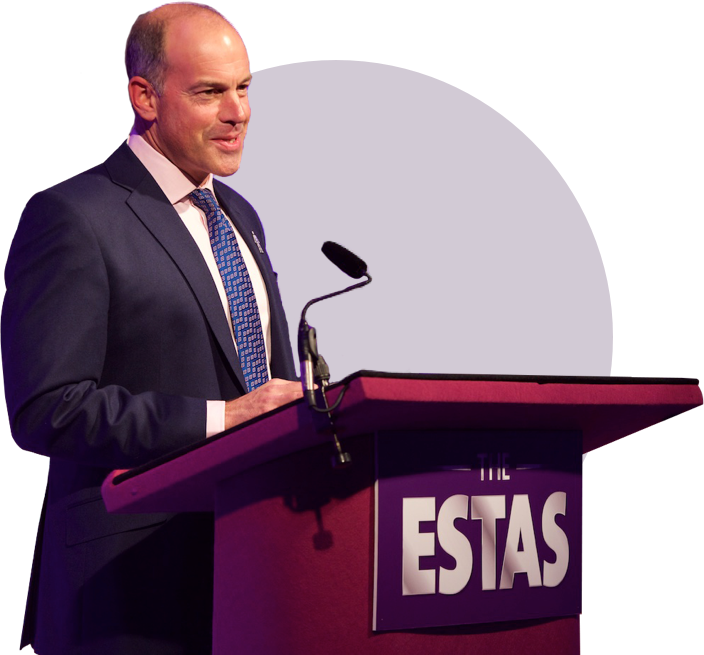 Even if we fail to progress in this, I can honestly say it has been a worthwhile experience"
"The ESTAS proves that there is a direct correlation between our most profitable agents and those that provide the best customer service." "We are still reeling from the shock of winning 3 of the most prestigious categories but so pleased and we have delivered a service which is exceptional as acknowledged by our clients. Thank you to all the team for making it such an enjoyable experience. We can’t wait for next year!" "Thank you for a fantastic day on Friday – the atmosphere was incredible. It was a very great honour to take home such prestigious awards from such a unique event. We all had a brilliant day!" "It is absolutely critical that we listen to our customers feedback the Belvoir Telford team do just that. We hope once again to be shortlisted and attend the fantastic awards ceremony in May this year. Thank you ESTAS for ensuring our customers have the opportunity to give their comments and views with market leading marketing and the new web portal."